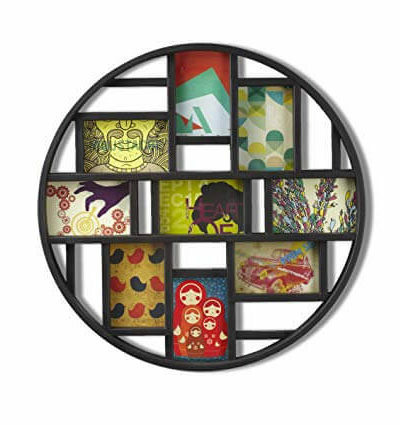 The Umbra Luna Photo Art Display is a multi photo frame like no other! 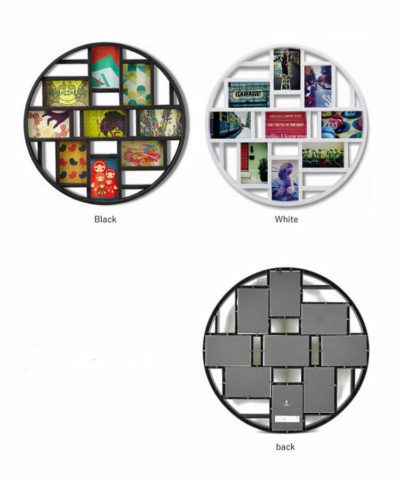 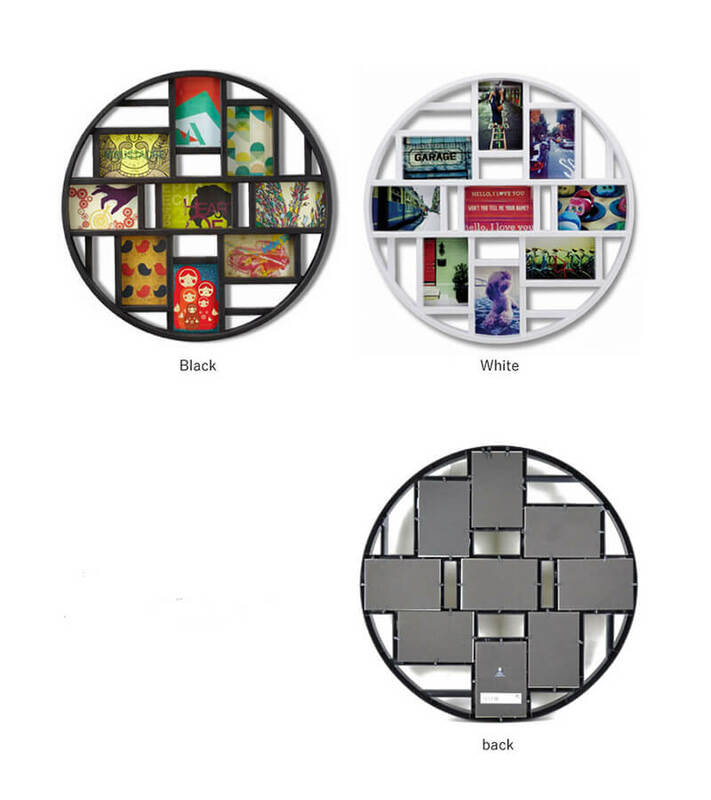 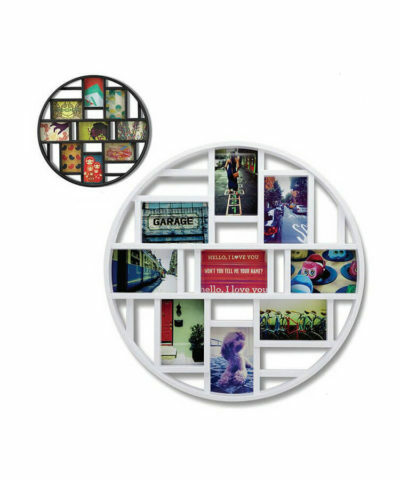 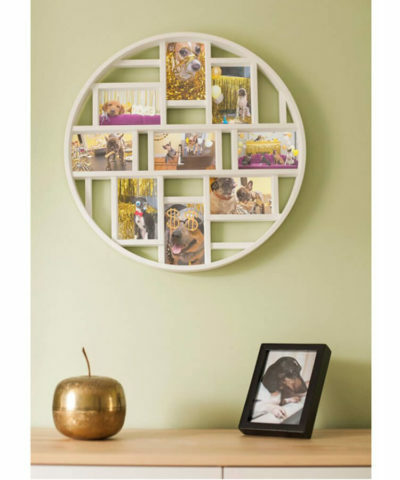 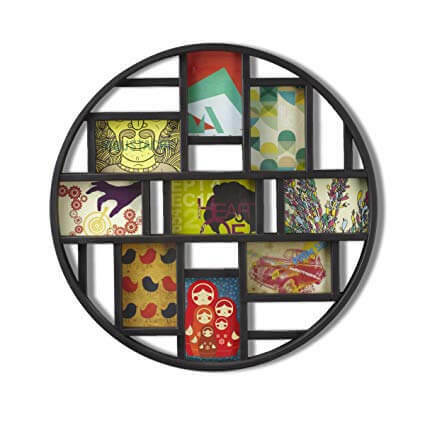 this wall mounted photo frame has an energetic and eclectic quality to it, that will show off your pieces in a creative collage effect that has to be seen to be believed! 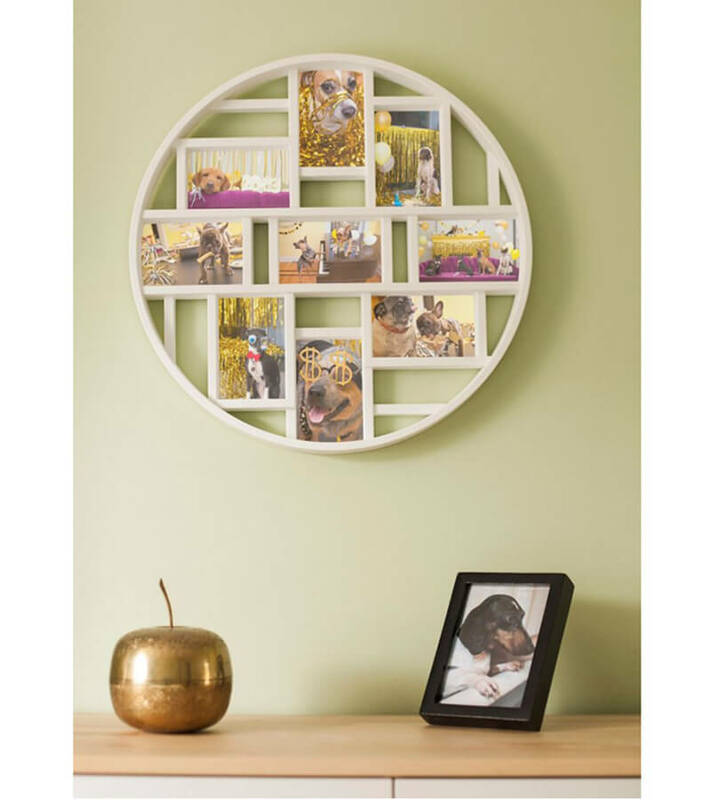 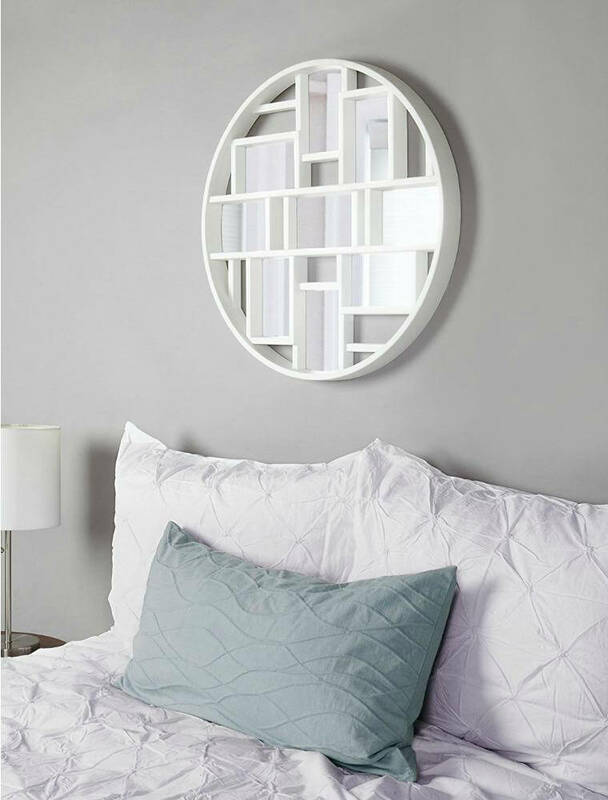 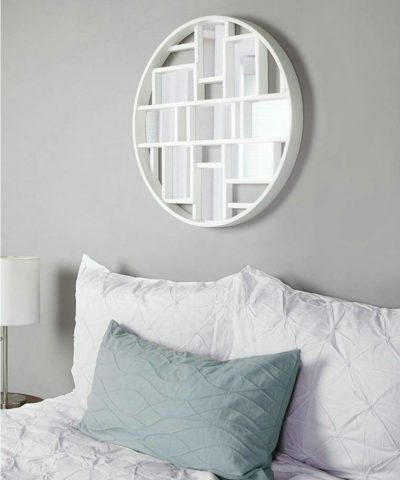 The soft tone and circular body ensure that the Umbra Luna Photo Art Display will never look too heavy on your wall, no matter how bold and bright the pieces of art that you choose to display!